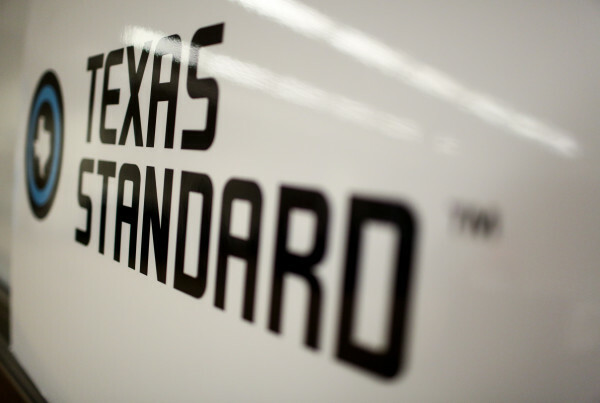 The Texas Standard decided to put together a “spiritual sequel” of our own. We put together the best clips left on the cutting room floor from our interview with Linklater earlier this year. He told us the success he began to reach in the early 90s – as he was in his early 30s – by no means happened overnight. He says it was seven or eight years of working to the bone.